What are the 10 most important foods, especially for women? FOLIC ACID – 400 mg daily, 500 mg if you are breastfeeding, 600 mg if you are pregnant. Get it from green leafy vege, fortified fruit juice, nuts and beans. CALCIUM – 1,000 mg/day if you are under 50, 1,200 mg if you are 50 or over = 3 servings of low-fat dairy or fortified juice. IRON – 18 mg/day if you are under 50, 8 mg/day if 50 or over, 27 mg/day if you are pregnant. From red meat, beans, fortified cereal and spinach. VITAMIN D – up to 70 years of age you need 600 international units per day, over 70 increase to 800 IU, from fatty fish (salmon, trout, mackeral, sardines) or fortified juice. SODIUM – LIMIT to 1,500-2,000 mg/day (a small teaspoon) and remember, even if you don’t add salt, many processed foods and a lot of restaurant foods contain high levels of salt. 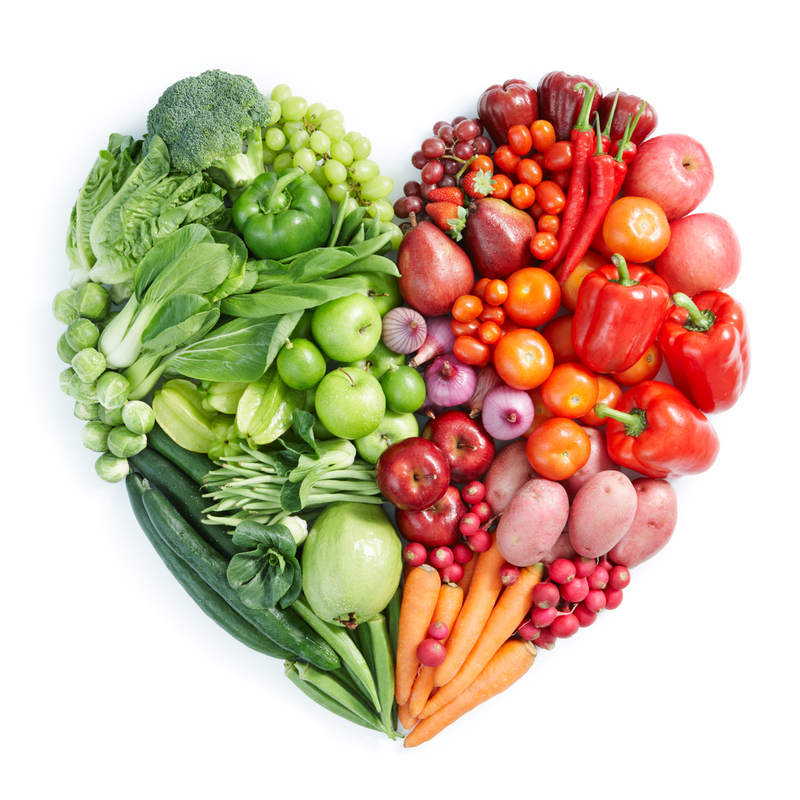 FOODS FOR HEART HEALTH – to remove ‘plaque’ from your arteries – fruit, vege, fat-free/low-fat dairy, whole grains, lean meat and poultry, fatty fish, nuts, vegetable oils. PROTEIN – fish, poultry, red meat, eggs, nuts – 46 gms/day = 2 servings. FIBRE – at least 25 gms/day from beans, nuts, fruit, vege, whole-grain bread. VITAMIN C – 75-85 mg/day from broccoli, red capsicum, citrus fruit. OMEGA 3 – FATTY ACIDS x 2 servings per day from fatty fish, flaxseed, walnuts. Supplements are not a substitute for a healthy diet! Drink plenty of water and get some regular exercise. If your eyes are bright and your hair is shining, chances are your fertility and general health will also be in tip-top condition!